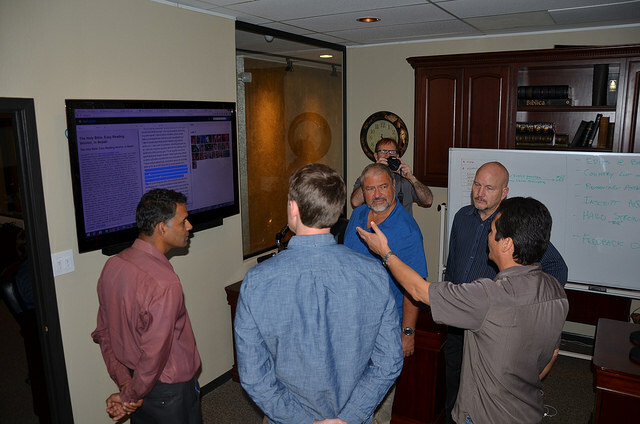 secure permission to distribute more Scriptures freely. Please pray for divine appointments, wisdom, understanding, and joy on this coming trip as well as in my day-to-day work. A rose by any other name might still smell as sweet, but you probably couldn't find it on the Internet. As you know, I convert Bibles in many languages to many useful formats, and post them on many web sites. I also try to make these Bibles easy for people to find. Sometimes it takes people carrying Bibles on microSD cards into remote places to share them. Sometimes it takes setting up a custom web site in a person's own language. Sometimes it takes paying close attention to sound search engine optimization (SEO). Sometimes the standard search engines aren't quite enough. 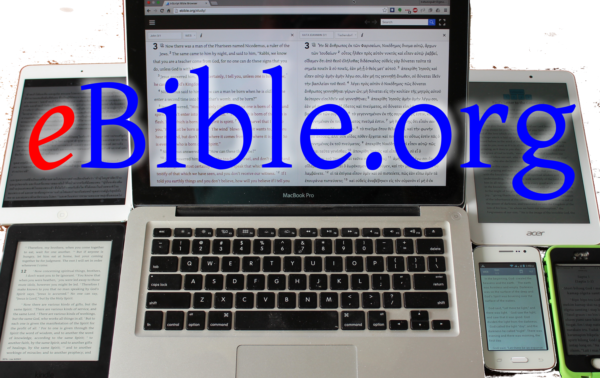 For those times, there is the Find-A-Bible web site (find.Bible). I'm getting ready to merge data from the 736 (and counting) Bible translations that I publish with the Find-A-Bible web site's database. Please pray that this database integration project would go well. We appreciate all of you who help us to keep distributing God's life-giving Word in the languages and formats that reach people the best! 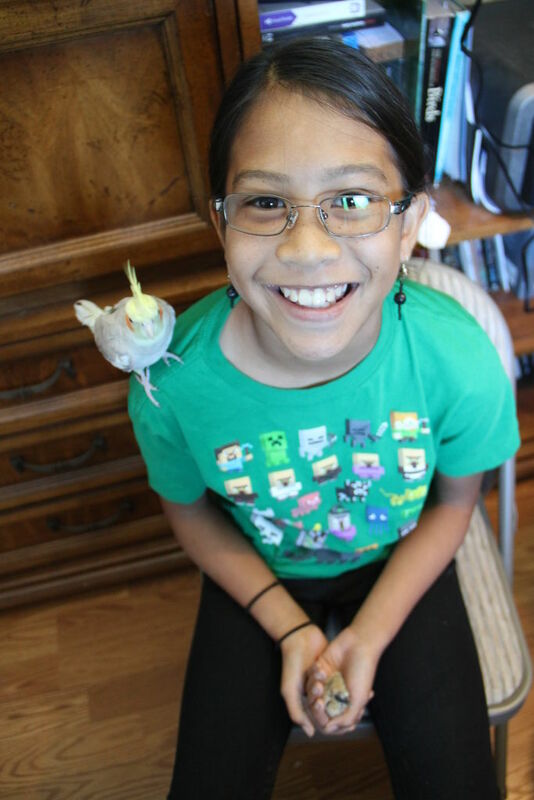 Rachel did a great job of caring for an injured orphan baby bird, even though it seemed hopeless. Sometimes we do what we do because of who we are, not so much because of who the object of our affection is, just like our Father in Heaven does. but the tender mercies of the wicked are cruel." We give away free Bibles in over 636 languages. Where copyright owners allow us (i.e. for 615 languages), these are available in many electronic formats on many web sites and via Digital Bible Society media libraries. These Bibles are not copy-protected with any sort of DRM, but freely copyable to many kinds of devices. Except for the World English Bible and its derivatives, all of these are translated by others who allow us to distribute their Bible translations. We do this because God's Word produces eternal results in people's lives. We don't require payment for any of these Bibles, but rather rely on God to supply our needs. God is well able to do that. We are truly grateful for those whom the Lord leads to support us so that we can keep doing this. We are very grateful to those Bible translators and Bible translation agencies who allow us to freely distribute their Bible translations without charge.